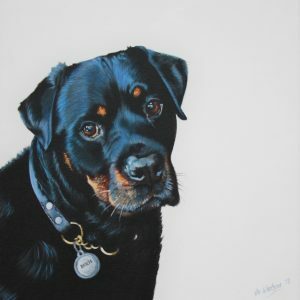 Because of this I’m now happy to offer you the opportunity to have an everlasting portrait of your own beloved pet done too. 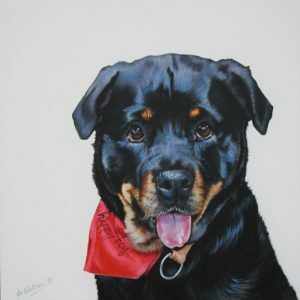 As you can see I don’t just paint the ‘breed’ I aim to capture the likeness and character of your pet making every portrait truly unique and special to you. 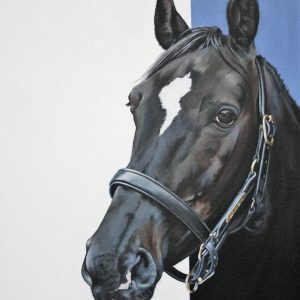 Working from photographs in acrylics on canvas I hand draw and paint every detail keeping you updated along the way with regular emails. 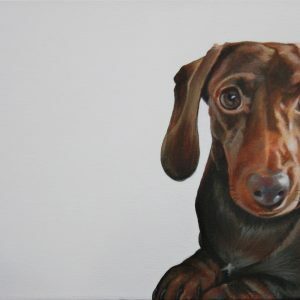 The whole process from initial consultation to finished painting takes approximately 4-6 weeks depending on my waiting list and time of year…leading up to Christmas for example can be really busy. 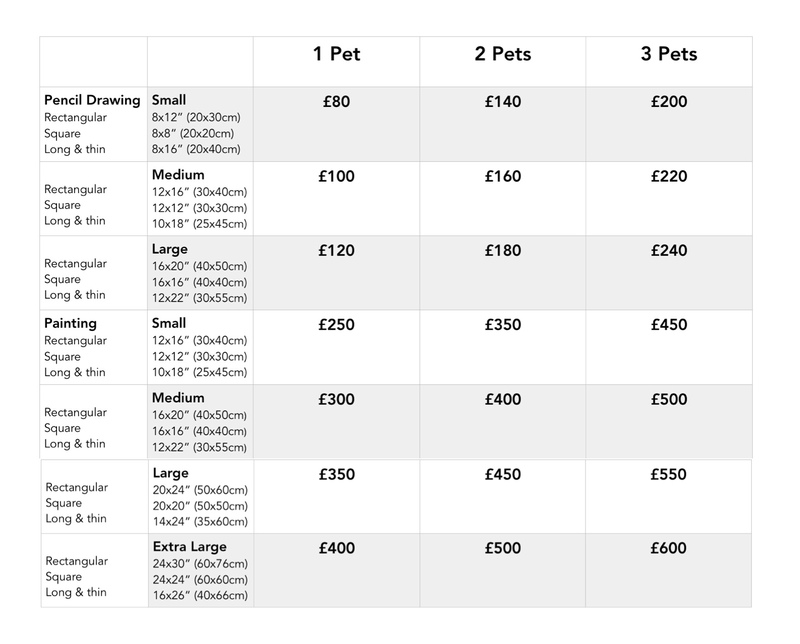 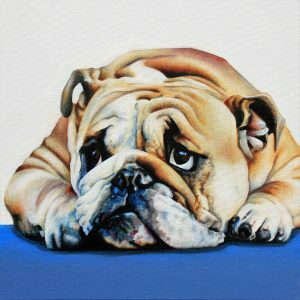 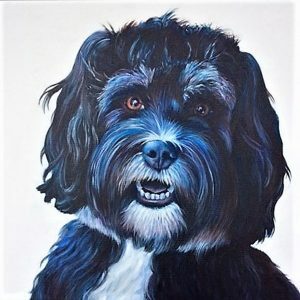 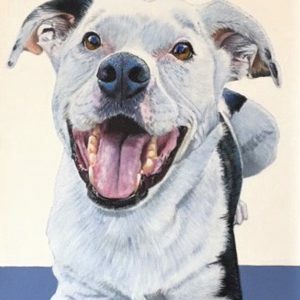 Prices start from £250 for a single pet portrait painted on a boxed canvas (no frame)…or from £80 for a drawn portrait…please note that additional pets incur an additional charge due to the increased amount of work and time needed to paint the second or third pet (please see price guide for further information). 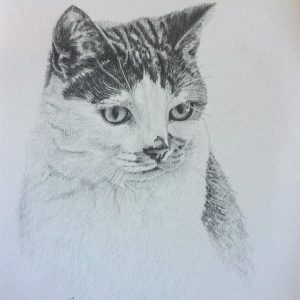 I’m happy to accept payment by instalments should you want to spread the cost. 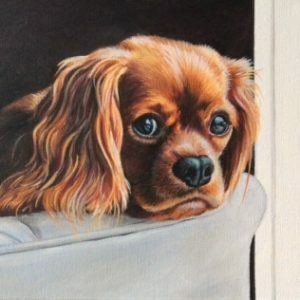 Gift vouchers are also available if you would like to treat that special someone to a unique present that they will treasure forever…and each painting comes with a signed certificate of authenticity.